The Hispanic Educational Technology Services (HETS) was established in 1993. 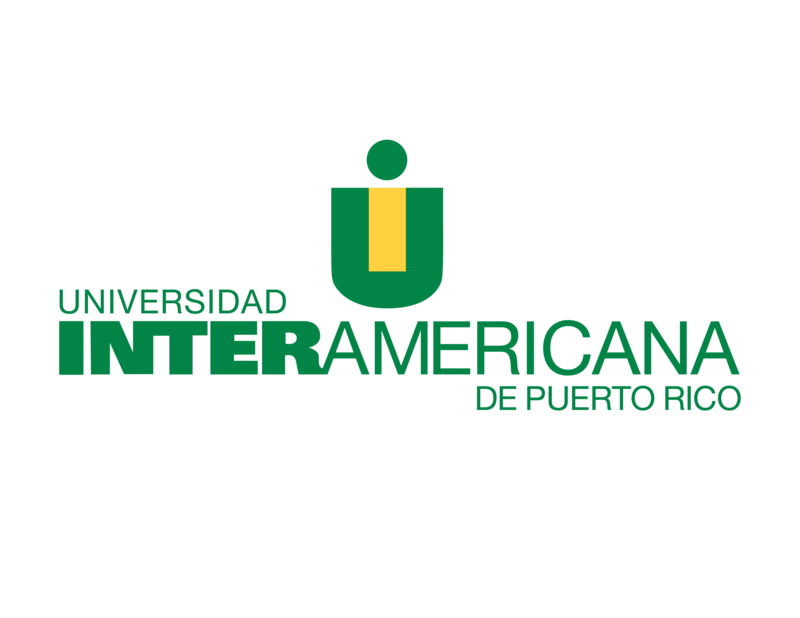 HETS is the first bilingual consortium constituted by more than 40 higher education institutions in Puerto Rico, United Sates and Latin America. The organization’s mission is to expand the educational opportunities and the access to post-secondary education to the Hispanic community to support the capacities of its member institutions. To become the leading Hispanic bilingual technology-oriented consortium to efficiently and effectively enhance Hispanic student success and opportunities in Higher Education. To promote, support, and increase the capabilities of member institutions to enhance Hispanic/Latino student access, retention, and success in Higher Education through the strategic integration of technology. Promote and advance innovation, leadership, and opportunities in Hispanic Higher Education. Promote and support the strategic and efficient use of technology to facilitate educational opportunities for Hispanic/Latino students. Create ongoing development opportunities for faculty and administrators from member institutions in the use of technology to foster quality teaching, online learning, student access, and student retention. Foster leadership development among Hispanic/Latino students from member institutions in order to widen their opportunities for success in Higher Education. Provide access to up-to-date resources for faculty, administrators, and students from member institutions. Foster the development and implementation of best practices. Facilitate, promote, and nurture strategic alliances among members and with the academic, government, corporate, and non-profit sectors. Facilitate the effective use of technology to widen educational opportunities and accomplish student success. Facilitate and promote options for teaching and learning success through technology. Facilitate the use of technology to overcome learners’ barriers to college success and completion. Promote knowledge exchange and access to resources to support member institutions in effectively integrating, developing, and implementing innovative technologies in education. Facilitate access to cost-effective technologies through key collaborative agreements, dialogues, and strategic alliances between the academic and corporate sectors to Expand member institutions´ interconnection capabilities for networking and collaboration.